After launching Salenauts 3.5 years ago, we weren't quite satisfied with the site. So we kept changing, improxing, fixing... Today we're proud to present you the fruit of our hard work - GG.deals! Why should you use GG.deals? Compact home page with over 60 different offers available at first glance! 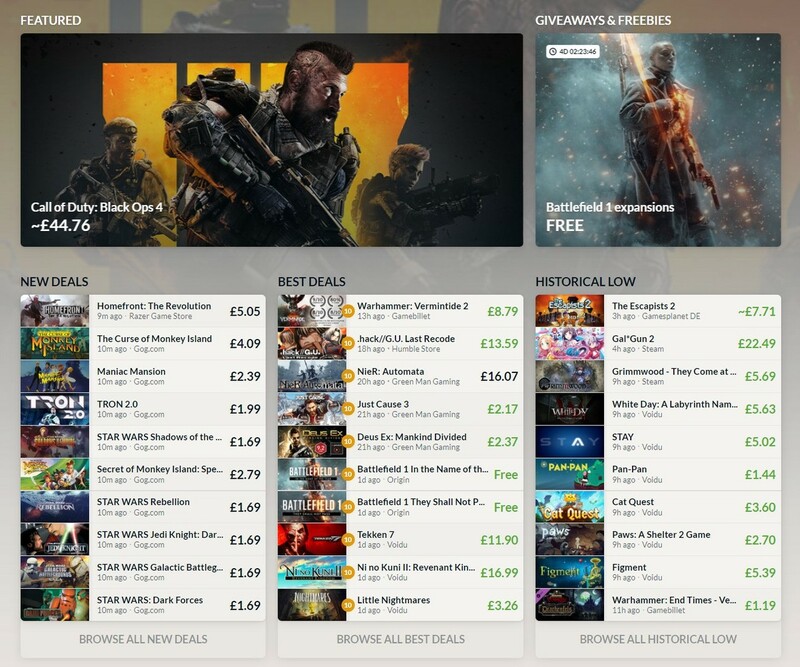 Advanced filtering of Deals and Games. Create your own filters/sorting combinations and save them for future as custom presets! 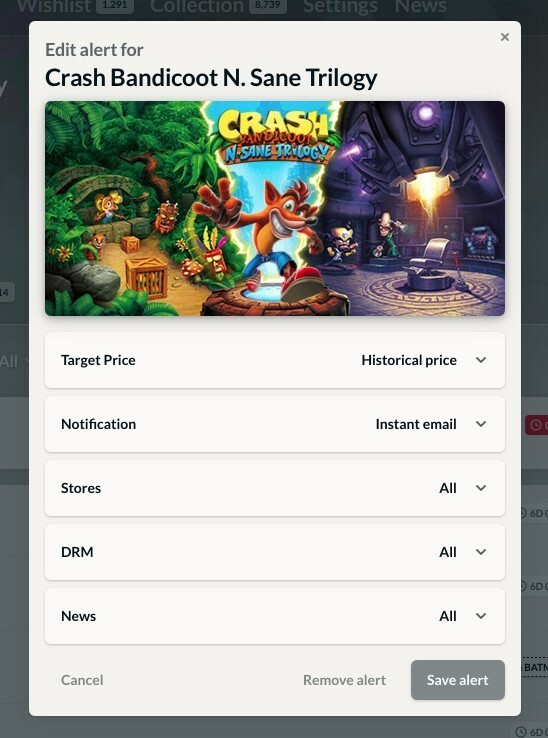 Wishlist view that helps you keep track of current prices of your most desired games! Keep your wishlist up to date by synchronizing it with Steam, GOG and Humble Bundle! Create Price Alerts and get e-mail/browser notifications once the price hits your target point! 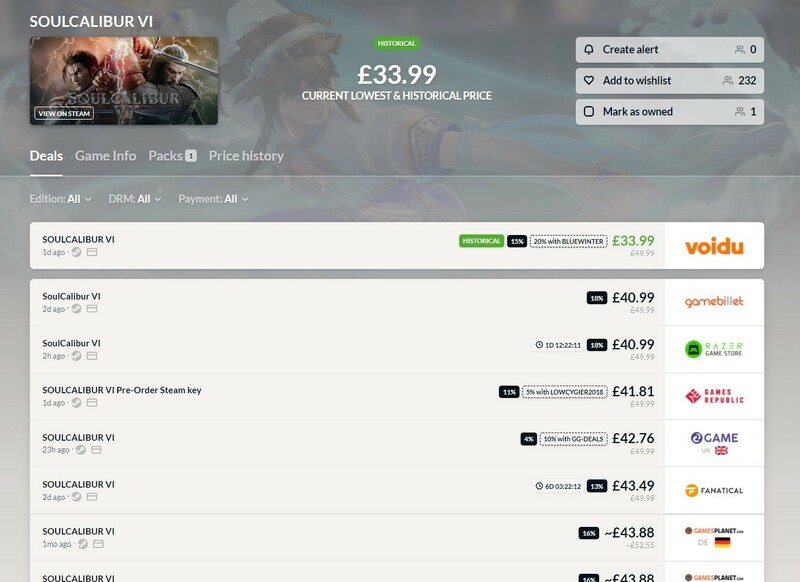 We can also notify you if the game is featured in a bundle or becomes temporarily free.